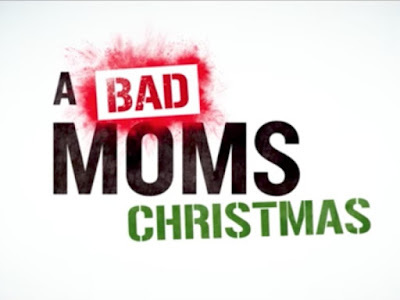 A Bad Moms Christmas is a 2017 American Christmas comedy film written and directed by Jon Lucas and Scott Moore. The film produced by Suzanne Todd, Bill Block and Mark Kamine and music by Christopher Lennertz. 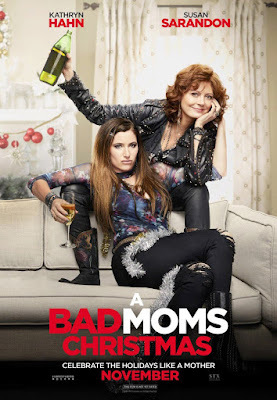 The film is a sequel to the 2016 film Bad Moms. The film stars Mila Kunis, Kristen Bell, Kathryn Hahn, Christine Baranski, Cheryl Hines, and Susan Sarandon. It is scheduled to be released on November 1, 2017.